A simple moose silhouette is featured on this rustic vanity light. 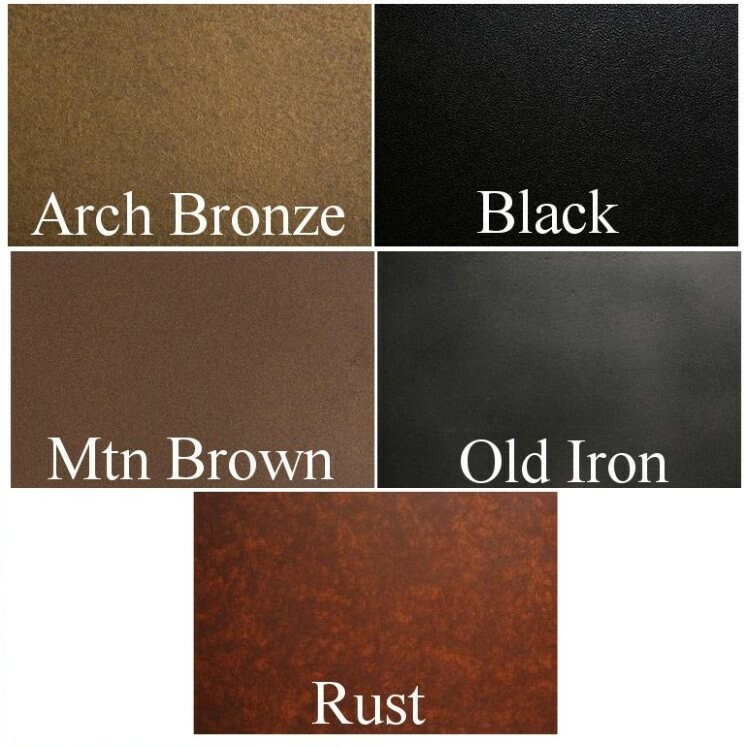 Handcrafted from recycled steel and made in the USA, please allow approx. 3 weeks for shipping. 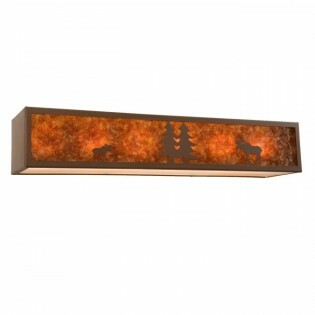 A simple moose silhouette is featured on this rustic vanity light. Handcrafted from recycled steel this moose vanity light uses six 100 watt bulbs and measures 36"W x 6.5"H x 8" D. Made in the USA, please allow approx. 3 weeks for shipping.